February 22, 2017 - Like us now! Telenor Pakistan has been awarded the Universal Services Fund (USF) contract for providing digital services in the Kohistan region. The said contract would the largest USF contract provided to any telecom operator in Pakistan. 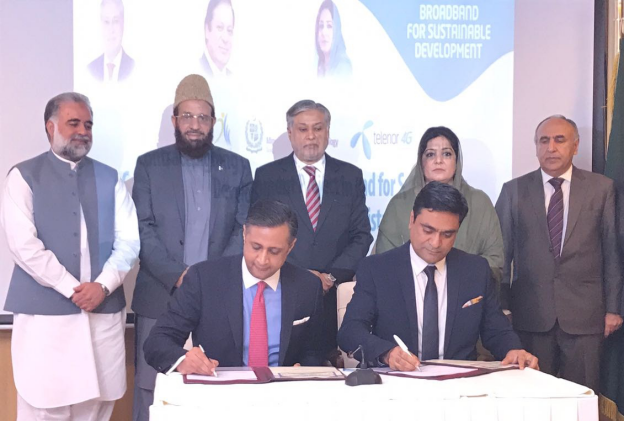 The contract would enable Telenor to provide services and connect over 800,000 unserved people in the Kohistan region. Telenor will be providing its telecom, digital and mobile internet services to the masses in the said region. A signing ceremony was held which was attended by various high-heads from the IT and Finance ministries of Pakistan. The current Finance Minister of Pakistan Muhammad Ishaq Dar and the Federal Minister for Information and Technology Anusha Rehman were also present on the ceremony. The CEO Telenor Pakistan Irfan Wahab Khan, and the CFO & Company Secretary USF Haaris Chaudhary were also present on the occasion and signed the contract. 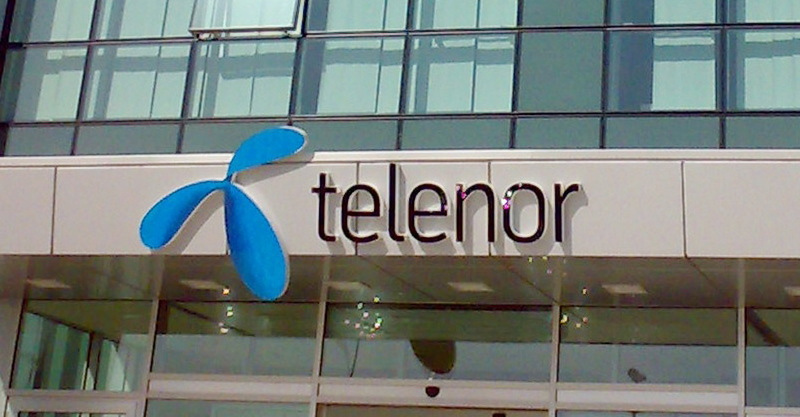 This is the sixth year that Telenor has won such a contract from USF. The project will help Telenor in bringing the marginalized communities of the country within the digital and financial sphere. Kohistan is a region in KPK Pakistan, that covers an area more than 7,000 square kms. The contract will help the community of the said area by connecting them digitally to the other parts of Pakistan as well as with the world.